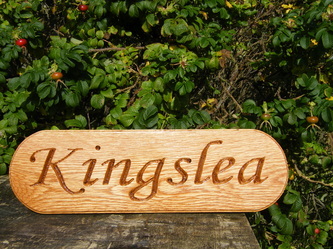 Based in Stromness in the Orkney Islands. We pride ourselves in high quality woodcraft . 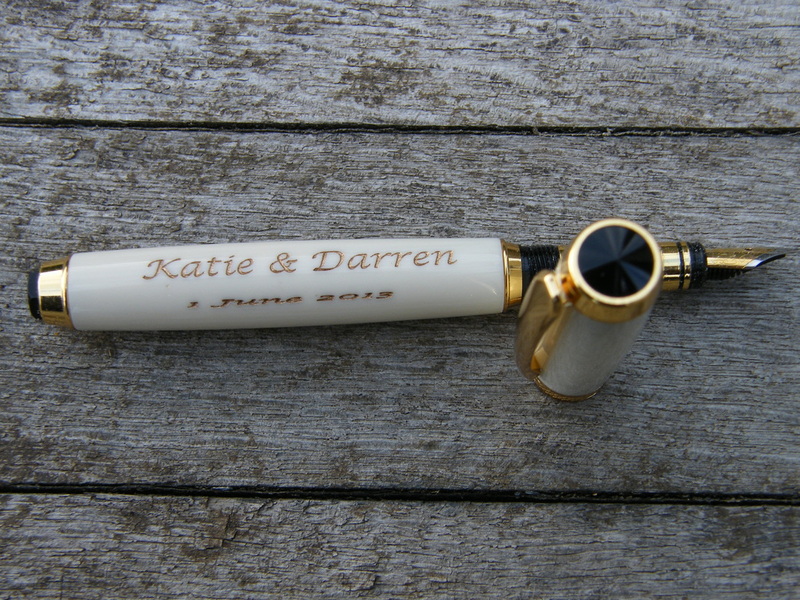 Traditional Orkney Brides Cogs for that special day make up a large proportion of our work. 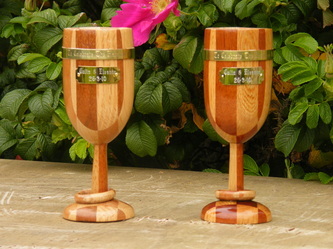 Hardwood goblets with interlocking captive rings. Traditional Orkney Straw backed chairs. 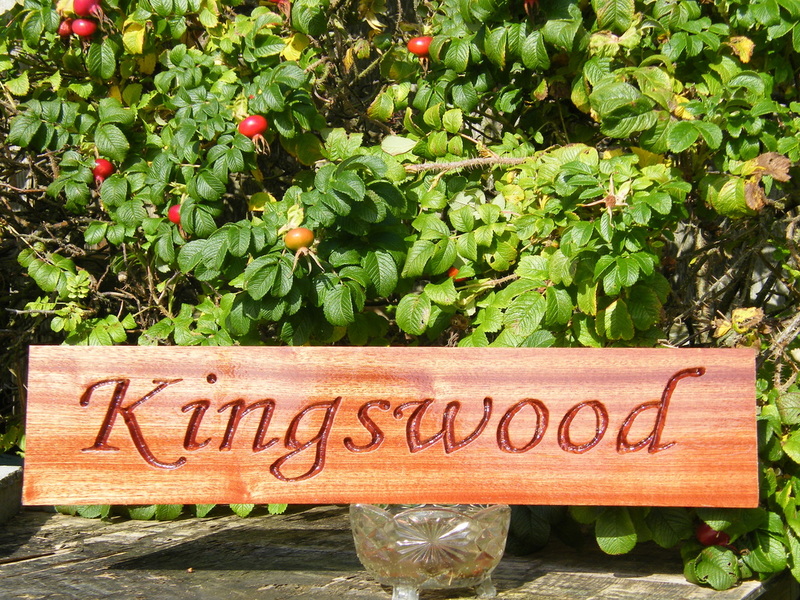 House and Shop signs from £35. 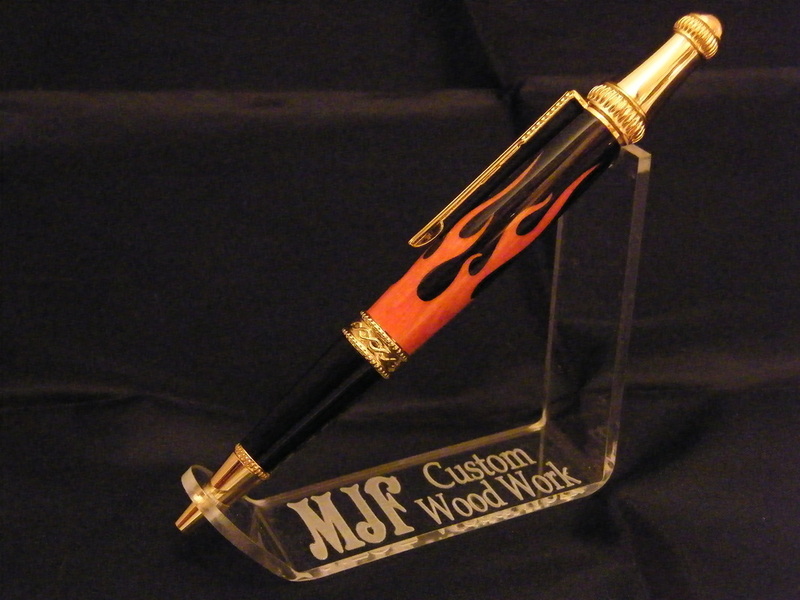 Hand made pens made from a range of materials and can be supplied with a presentation box. Discount for orders over 10 pens. All items are made especially for each customer and are not an off the shelf item. Please order early as late orders will be rejected. Prices for custom work on request. We try to be competitive with all our prices although a waiting time is normal for most items especially Brides Cogs so order early please. 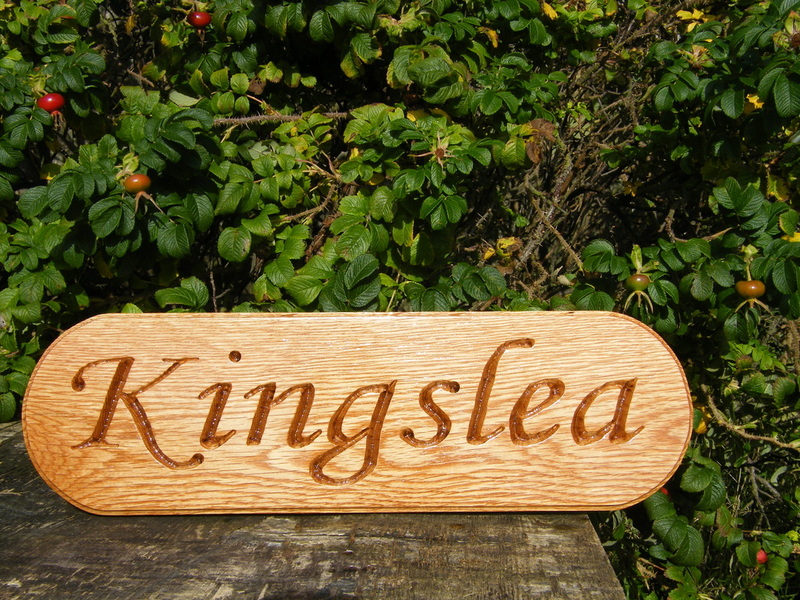 All UK shipping is done via Post special delivery which will be next day by 13.00pm. We ship world wide please ask for details. ​All prices are subject to change. Please feel free to view, like and share my page on facebook. 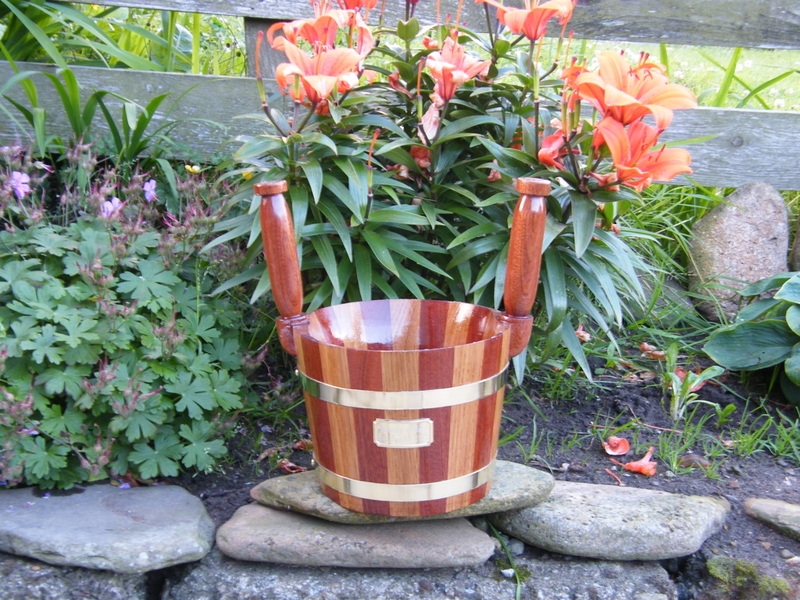 Please view my site and leave a comment on My blog page.